Bubbaville is a 501c3 non-profit, all-volunteer arts organization that supports old-time music and dance in Portland, Oregon. 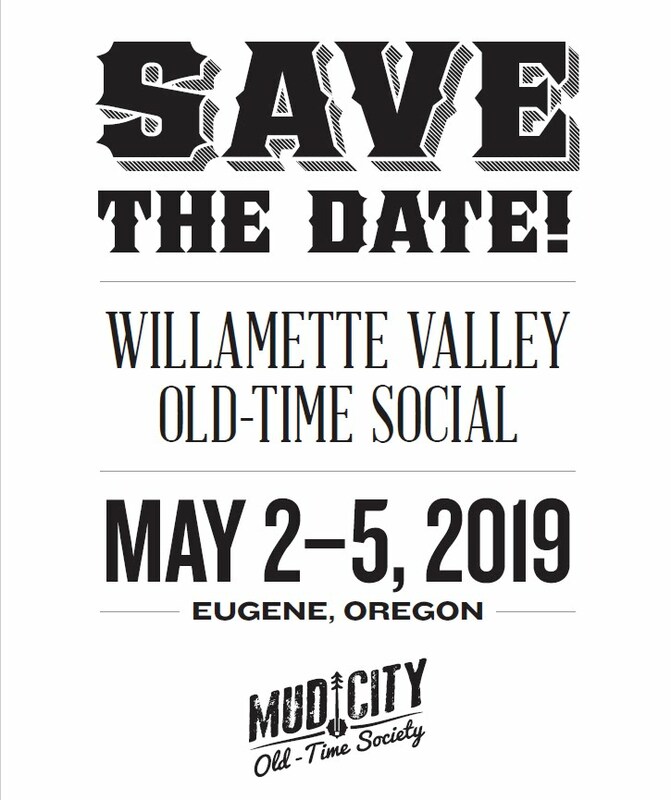 Donations to Bubbaville help to guarantee such events as “The Portland Old-Time Music Gathering” and the “Dare To Be Square – West!” dance calling workshop. We provide some financial and logistical backing for musical endeavors that we have determined to be important to the further development and enrichment of the local old-time music community. You can make monetary contributions of any size to help our mission to serve the Portland old-time music and dance community. Mision: Bubbaville, Inc. is a volunteer-run organization dedicated to the educational and cultural enrichment of the Portland metro region through traditional music and dance. Bubbaville’s mission is to educate, provide, promote and encourage the appreciation of traditional music and dance. 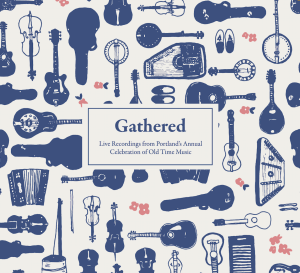 We strive to achieve this mission through a variety of community events, including the annual Portland Old Time Music Gathering and other programs and events that instruct, inform, stage, perform, document, photograph and record this heritage. The calendar is the feature that is used most often. It is not a general music or entertainment calendar. Our goal has been to cover narrowly, and most assuredly arbitrarily, the more traditional aspect of the music and dance in Portland.Old-time Southern style stringband music, fiddles & banjos, get top priority, as well as traditional style square dancing. We support the old-fashioned so-called “traditional” style of bluegrass. For a more general list of the variety of bluegrass in Oregon, check the Oregon Bluegrass Association website. Here we stick with the old stuff.You will also find listings for acoustic blues, rags, and jugband music, Sacred Harp singing gigs, French-Canadian, even a few old school country-western bands and jazz bands. The music is usually not slick but closer to home-grown entertainment. Old-time is D.I.Y. The calendar editor reserves the right to include quirky listings that can’t be justified but by his whim. We are working to maintain an updated list that represents the most traditional sound, especially in the old-time stringband style. As you work down the list, the definition broadens to include quite a variety of traditional music. If you would like your band listed, fill out the band listing form. If you are a teacher and would like to be listed, please fill out the teacher listing form. The dancing section lists all of the regularly scheduled old-time square dances in Portland, as well as a list of the local dance callers. Included are several videos and links to other sites that cover traditional style square dancing. An amazingly comprehensive list of all variety of Portland dancing is available at, of course, Portland Dancing. The type of dancing we promote in this section is the old-fashioned way of square dancing, very different from the modern western square dance club movement. The clubs use recordings, we always use live stringbands. The clubs require years of lessons to qualify for the dance floor, but our dances are open to the public and newcomers are welcomed with open arms. Portland style traditional square dance is true folk dancing. Its community, neighborhood, family entertainment, often done in livingrooms and backyards.